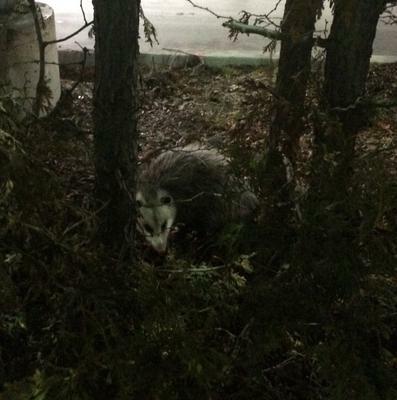 Saw this Opossum going through the drivethru at Starbucks, Eglington E and Tomken Rd. Thanks for the picture - he is a cute little fella ... I wonder if he got his coffee? I will also post this on our facebook page so that our facebook friends can also enjoy it.